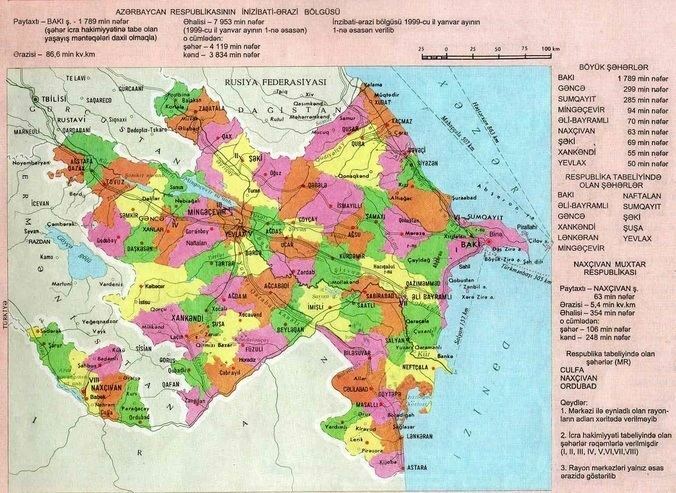 Zangilan Rayon (Azerbaijani: Zəngilan; Kurdish: Zengilan‎) is de jure an administrative-territorial entity in the south-western part of the Republic of Azerbaijan, but de facto this territory was occupied by Armenian forces in autumn of 1993, during the Nagorno-Karabakh War and is controlled by the unrecognized Nagorno-Karabakh Republic till today. It has been under the control of the breakway Nagorno-Karabakh Republic, as part of its Qashatagh Province, since the Nagorno-Karabakh War. 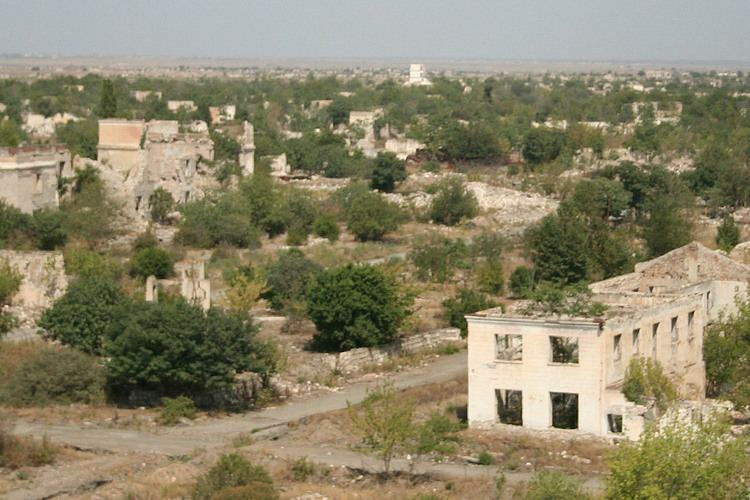 Zangilan district was occupied by the armenian military units on October 29, 1993. 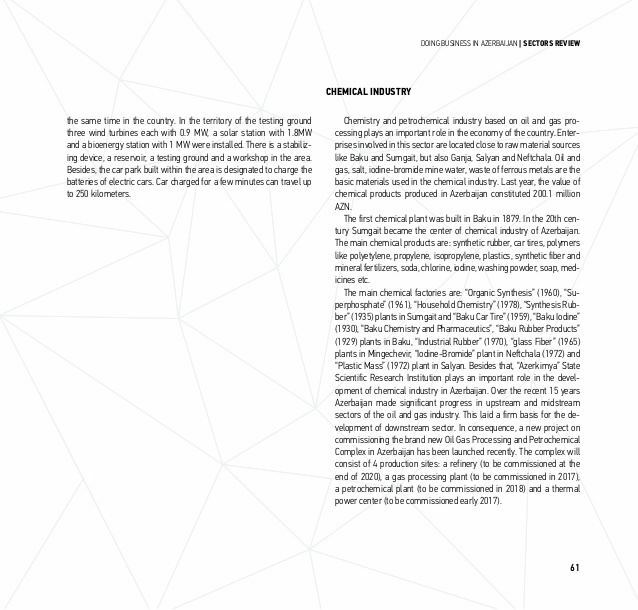 Since November 12, 1993, a fact of the occupation of Zangilan rayon has been recognized and blamed by resolution №884 of the United Nations Security Council and since April 25, 2008 the United Nations General Assembly by the Resolution №62/243, in which the territorial integrity of Azerbaijan was partially recognized and they include a demand of withdrawal of the Armenian forces. The administrative center of the rayon is Zəngilan city. Zangilan city is located in the south-western part of the Republic, in the northern part of the Aras River and borders upon Armenia and Iran. There exists a Mesozoic relief and cretaceous, volcanic and sedimentary rocks are spread in the territory of the rayon. Remains of the Jurassic and Cretaceous periods spread in mountainous territories are dated back to a period of 150-200 thousands of years ago. There are Barbar and Salafir (2270 meters) summits in the territory and this mountain range passes Aras ravine near Aghbend, Vegnali. There is another mountain range in the direction of Sobu-Top-Dallakli villages, beginning from Shukurataz upland and it lowers near to Aras. The Susan Mountains between the Okhchu and Bargushad Rivers lower in the direction of south-east and make Aghgoyun flat land. This locality consists of sedimentary rocks of the Cretaceous periods. There are Karst caves on both coasts of the Okhchu River. Karabakh mountain ridge is located in the north-eastern part of the rayon. This ridge creates Goyan valley as it becomes lower. Forests spread in the mountainous territory of the rayon. Broad-leaved forests spread at the heights of 1800–2000 meters, gradually become lower and create subalpine and alpine meadows. Territory of the rayon is rich for healing plants and springs. There are also sources of construction materials, marble, clay, etc. in the rayon. Weather conditions of climate and complex relief created the uncommon climate. In a territory along the Aras River with semi-desert and dry steppes winter passes drily, and in more higher territories climate is mildly warm. The territory is rich of minerals – molybdenum, gold, construction materials, limestone and others. Zangilan district was famed under the name of Grakhmu castle located there in the medieval centuries. 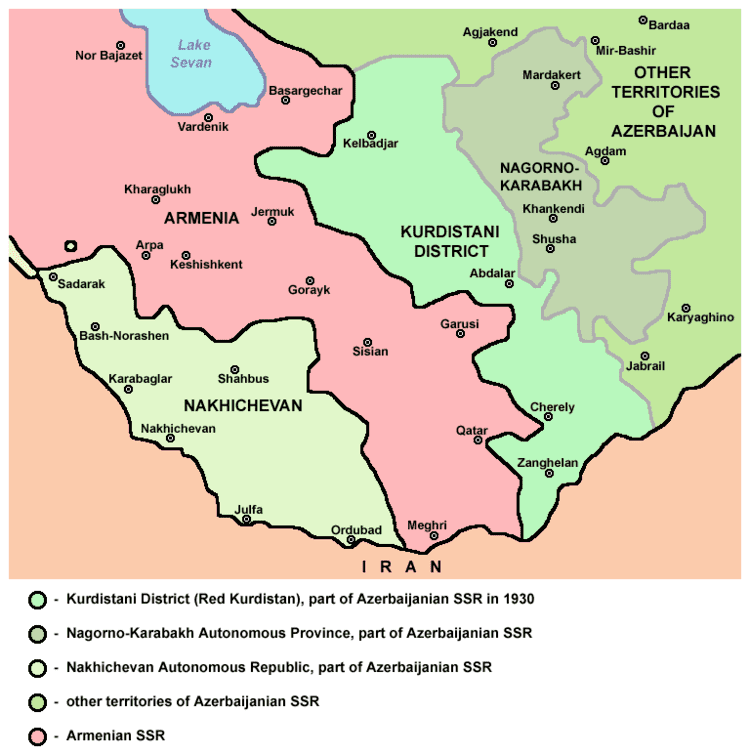 Only Achanan volost and the western part was included in Gafan rayon of Armenia, but the eastern and more favourable territories were included in the Azerbaijan SSR while determining borders of the Soviet Republics. In 1930, administrative district of Zangilan was created there. On October 29, 1993 the rayon was taken under the Armenian Armed Forces’ control. There are historical monuments kept by the government in the territory of the rayon: a circular tower in Khadijally village, an octagonal mausoleum of Yahya ibn Muhammad al-Haj (1304-1305) in Məmmədbəyli village.